Are you looking for building stone? 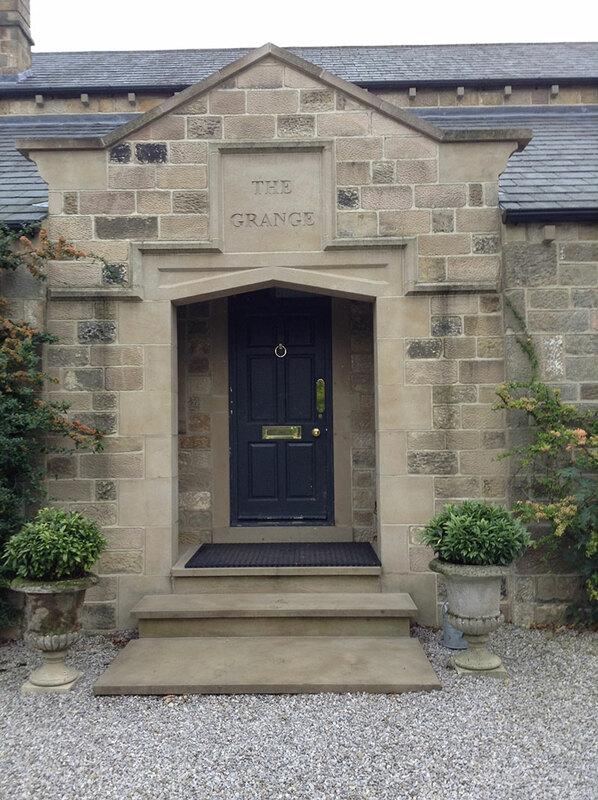 We specialise in providing high quality stone for various building projects around Harrogate. As a premier stone supplier to a number of builders, architects and project managers over the last couple of decades, we have built up a vast knowledge of which stone is best suited for which project. Choose from our wide selection of building stone including new pitch face stone and stone patio flags, ideal for any domestic or commercial building project that you are about to undertake. We supply new stone and reclaimed stone. To ensure that you get the right stone for your building project, get in touch with us today.